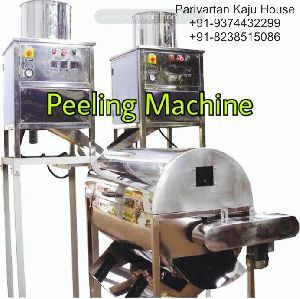 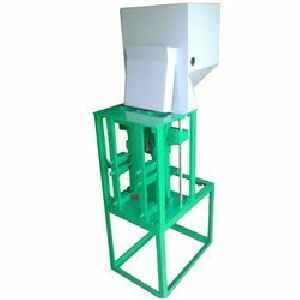 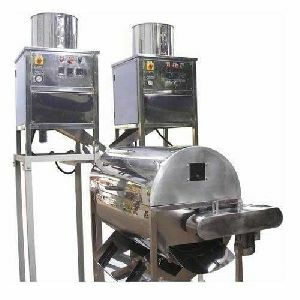 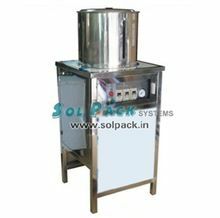 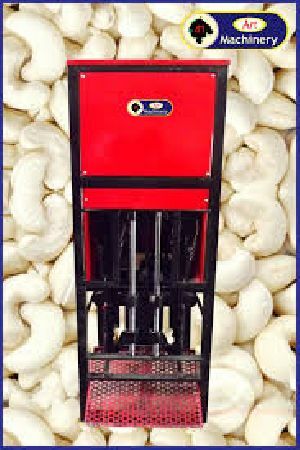 We are offering automatic cashew shelling machine, providing you the best range of automatic cashew shelling machine such as cashew processing machine, cashew nut machine, cashew nut shelling machines and shelling machine with effective & timely delivery. 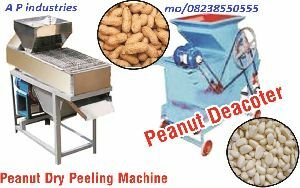 motor- 1 hp, single phase net weight- 160kg height- 56 inch width- 42 inch length- 26 inch shelling capacity- 20 to 22kg per hr full kernel ratio- 80-90%. 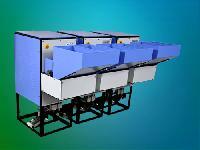 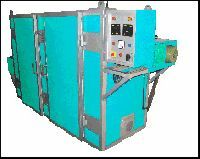 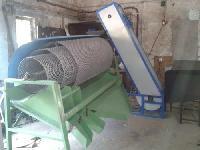 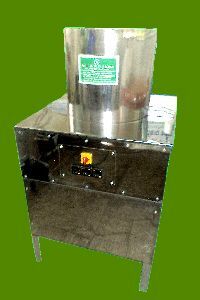 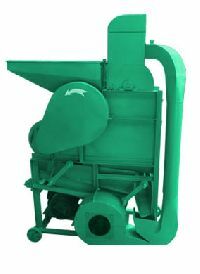 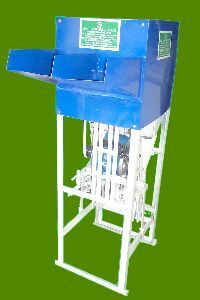 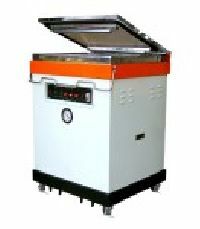 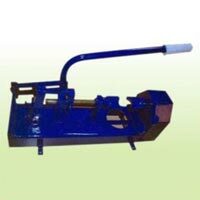 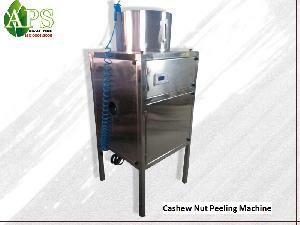 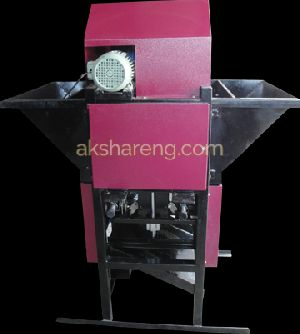 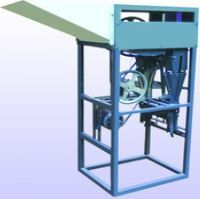 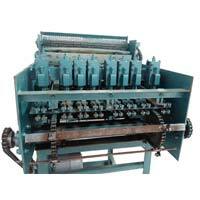 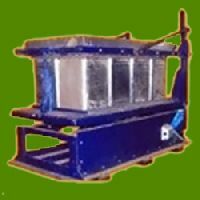 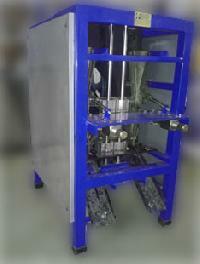 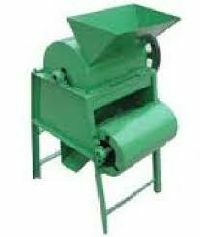 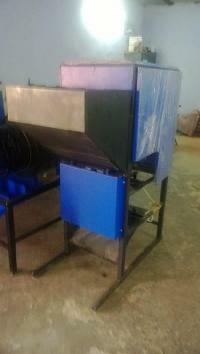 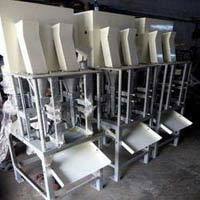 Ms neelkanth cashew is one of the leading exporting & supplying company of cashew shelling machine in india. 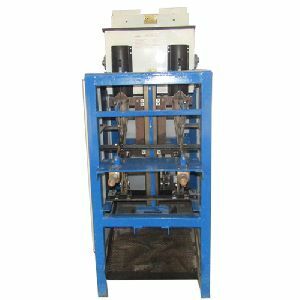 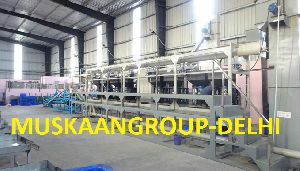 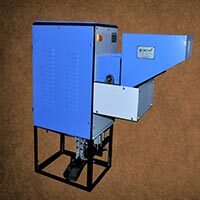 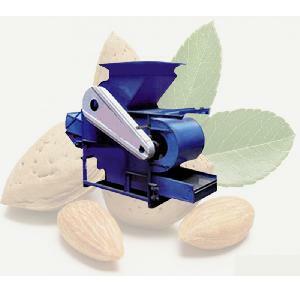 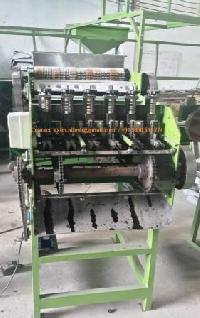 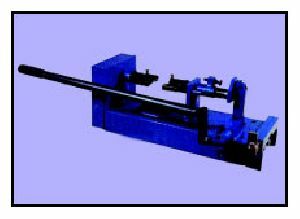 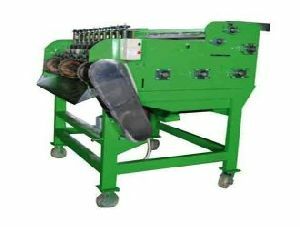 Muskaan manual cutting machines having lots of advantages that’s make it best in the industry such as; minimum breakage, with maximum wholes, low maintenance and easy installation, easy to replace blades, suitable for different sizes of nuts.